Why Has My Honey Turned Solid? Because It’s Real! Did you know that real honey crystallizes? Raw and unfiltered honey, made by our favorite buzzing buddies, tends to take on a white, solid appearance over time – sometimes a short time! It may look hard and crunchy. Or maybe it has turned completely solid. No worries. It’s still good and tells you you’re buying the real deal, not some honey-flavored fructose disguised in a cute little bear bottle. While honey doesn’t expire, it can change shape. This shape-changing process, called crystallization is completely natural. We’re here to explain what this crunchy honey is all about. When your honey crystallizes, it means that you’ve chosen a real, natural honey product like Nature Nate’s Raw & Unfiltered Honey. Crystallization occurs because of the natural qualities inside. The natural sugars in honey (glucose and fructose) will bind together and begin to form little crystals, which can start making your honey harder. With differing blends, some honey will begin to crystallize faster than others. At Nature Nate’s, we believe in prioritizing delicious, top-quality honey over appearance, so we choose the best-tasting varietal blends to ensure consistency. We also don’t extend shelf life by adding in things or filtering natural things out to slow down the crystallization process. We simply keep it real. The pollen in honey also contributes to this binding process. The bits of pollen remaining provide a platform for the crystals to begin forming. But pollen is important and is prevalent in 100% pure honey. While it might mean less shelf appeal because the honey looks solid, keeping pollen in honey means you’re getting a real product made by bees. Crystallized honey is still honey! It’s perfectly safe to eat and doesn’t mean that your honey has gone bad. In fact, it’s just the opposite! It means that your honey is natural and oh so good. 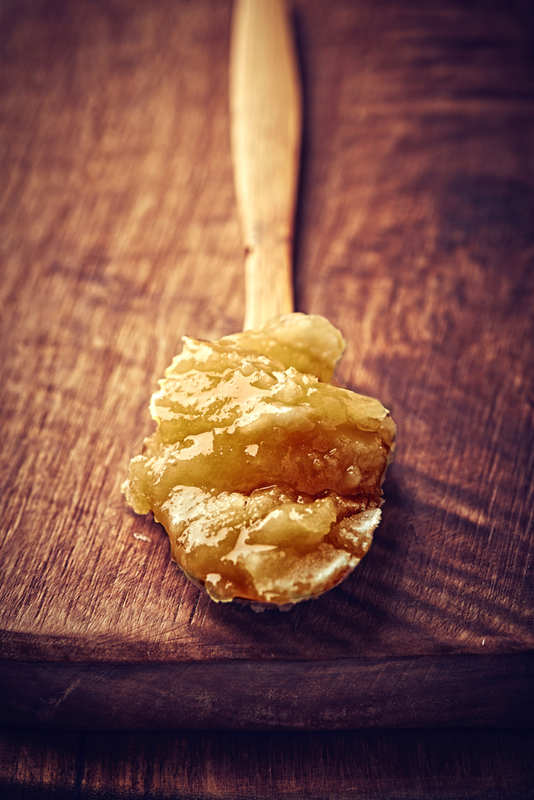 You can take advantage of the hard, crystallized honey and love its complex texture. 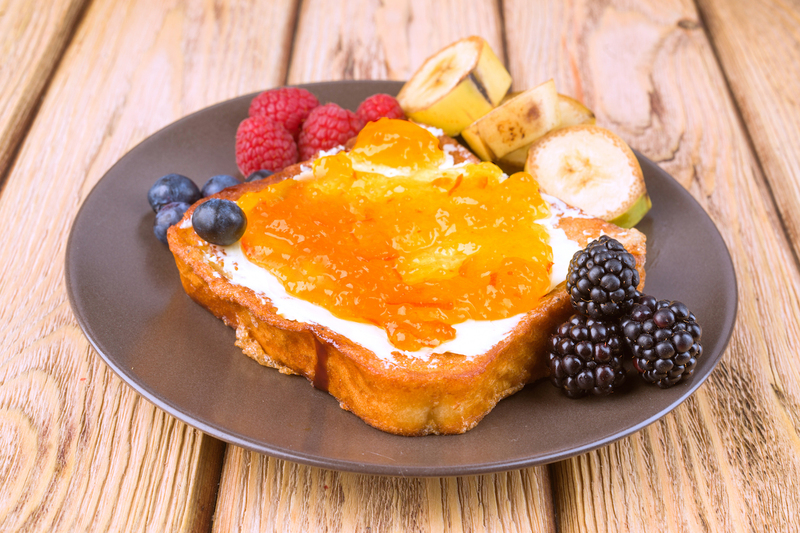 Try loading it onto your toast, biscuit or bagel and enjoy the sweetness of honey without the drip. You can also mix it into oatmeal, salads and sandwiches or anywhere you want a bite full of honey sweetness. You can still eat and cook with crystallized honey exactly as you normally would. It will melt into your hot drinks and into your baked dishes, just like liquid honey. If you prefer not to mess with your favorite sweet treat and want to keep your honey dripping, simply give it a bath. Take a large bowl, fill it with warm water and let your honey sit until the crystals melt away. Sounds nice, right? When your honey becomes solid or a bit crunchy, you can know that your honey hasn’t been processed or overheated in the bottling process. Real honey, like Nature Nate’s Raw & Unfiltered Honey, undergoes natural processes like crystallization, because the honey remains 100% pure and natural! Want to learn more about this natural sweet goodness? Check out our post 8 Foods to Pair with Honey or download our ebook Choose Real Honey.